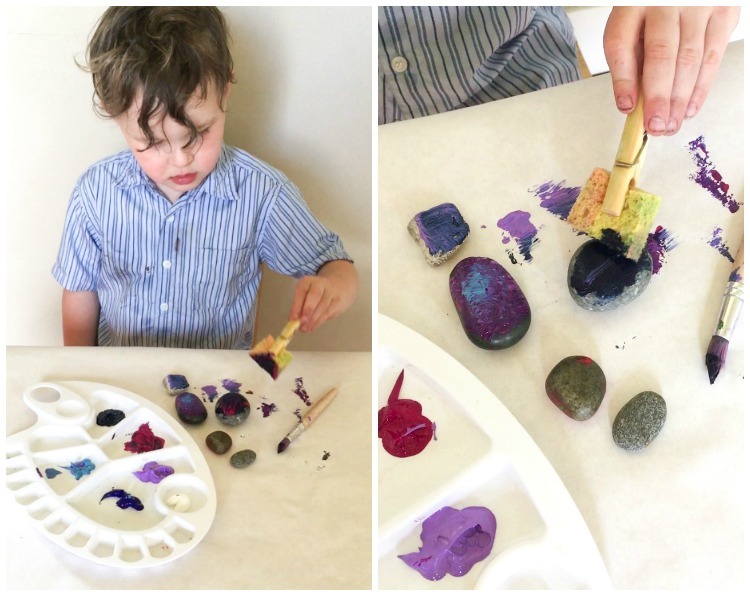 Let the kids paint rocks as if they were pieces of the night sky and make space rock fridge magnets! Our four-year-old son loves everything cosmic. He is concerned about comets and plans to build space robots when he grows up. Very global set of mind! Together with me, he paints space and makes up stories about what kind of creatures could live in a galaxy far away, but it’s also the kind of interest that bonds him to his dad. 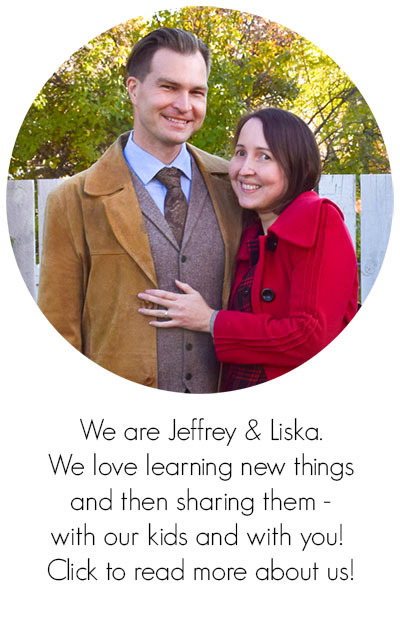 It’s primarily Jeffrey who teaches our son about what Jupiter consists of and shows him landscapes of Mars from the latest photo updates. 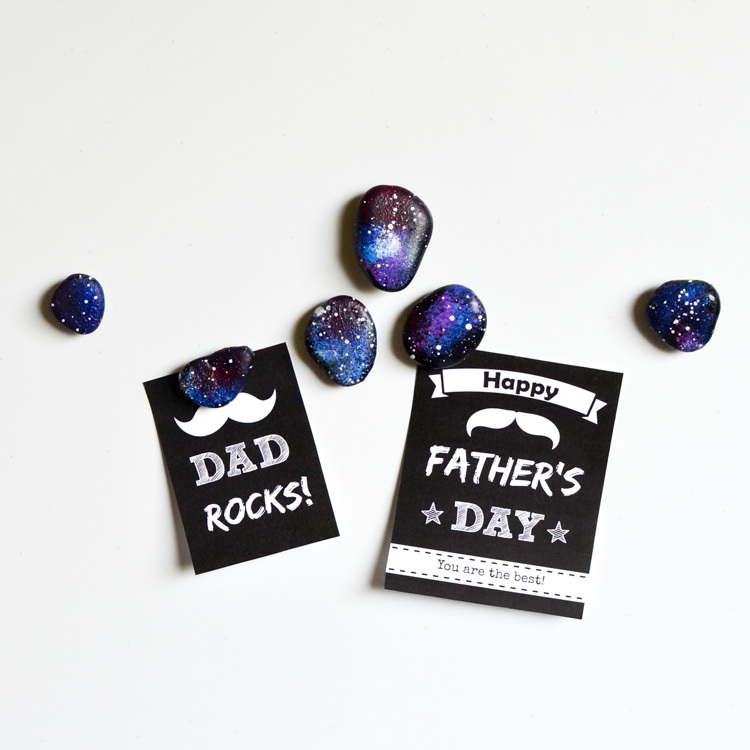 Therefore, it made sense for us to celebrate Father’s Day with a space-themed craft for our dad! 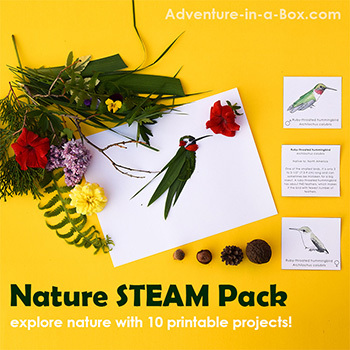 …But if you have a grandmother or an aunt who loves the cosmos or if you simply want a bunch of out-of-this-world magnets, it works any time! I like how the rocks look as if they were shards that fell off the night sky. That is, if the sky was rock hard, as some ancient cultures believed. And if you like painting miniatures, you can also add some silhouettes against the cosmic background. This is the longest and arguably the funnest part of this craft. Finding rocks is a good excuse for taking a trip to a lake or a river if you’ve got one nearby. 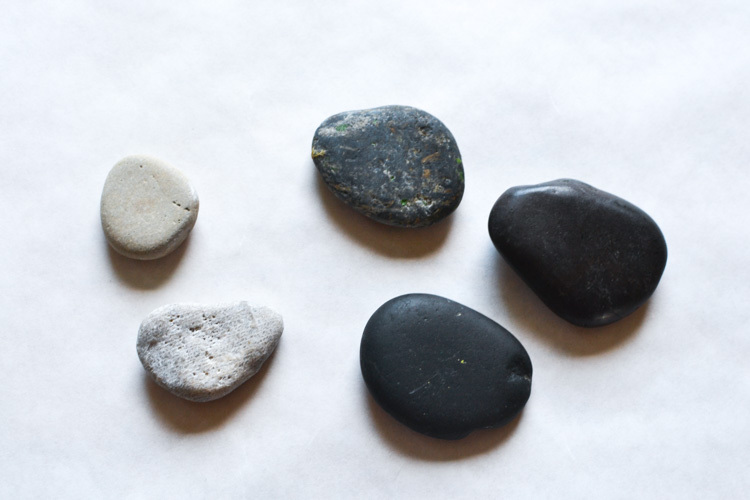 If you haven’t, you can buy a bag of little rocks at craft stores. 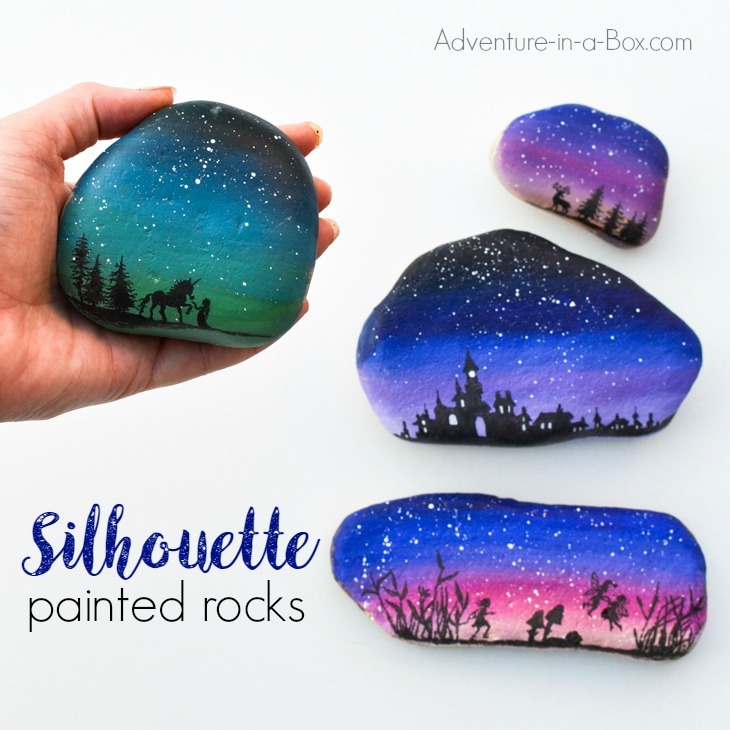 Usually, I prefer smooth rocks for painting (like for painting these vegetable garden markers from rocks), but for this particular craft, we decided to try a variety of textures, thinking that sharper edges can give it more “shard of the sky” look. The truth is, the difference was marginal, so use whatever rocks you’ve got! Start with dark blue. You can see on the pictures that it looks black. But it is, in fact, dark blue, which matters for when it mixes with colours that are added with a sponge on top – blue, purple and magenta. You may see in the video that we just put a bit of each colour onto the sponge and sponged away at random. We let the rocks dry, and we were back at it. 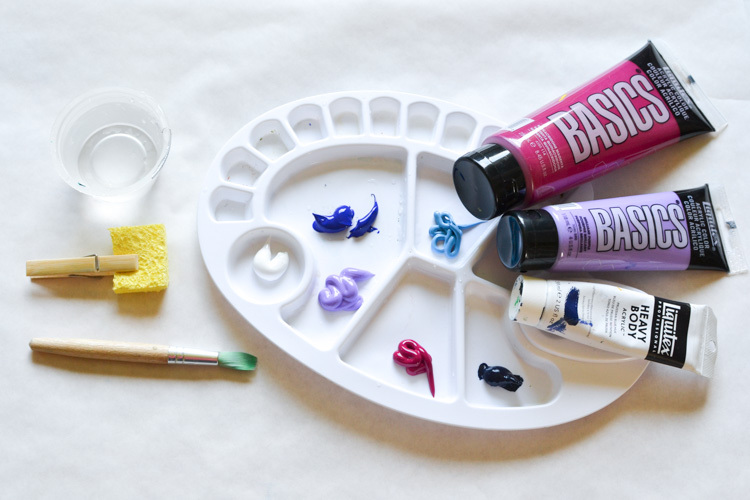 We diluted white acrylics with water to give it a runny consistency. Then we took a brush and something to tap it against – we used the same clothespin, but it can be anything. 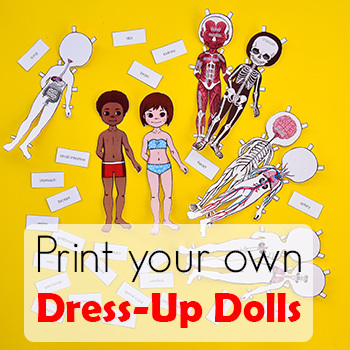 We flick the brush against the clothespin, and it splattered little white dots everywhere. We let the rocks dry again and used a hot glue gun for attaching magnets. That’s all! You can make a selection of perfect space rocks in about twenty minutes. 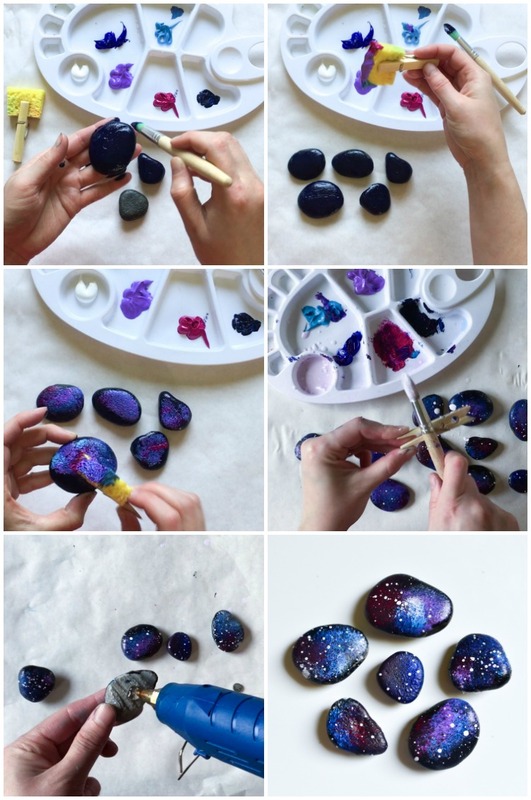 The galaxy rocks are ready to go on the fridge or magnetic board! 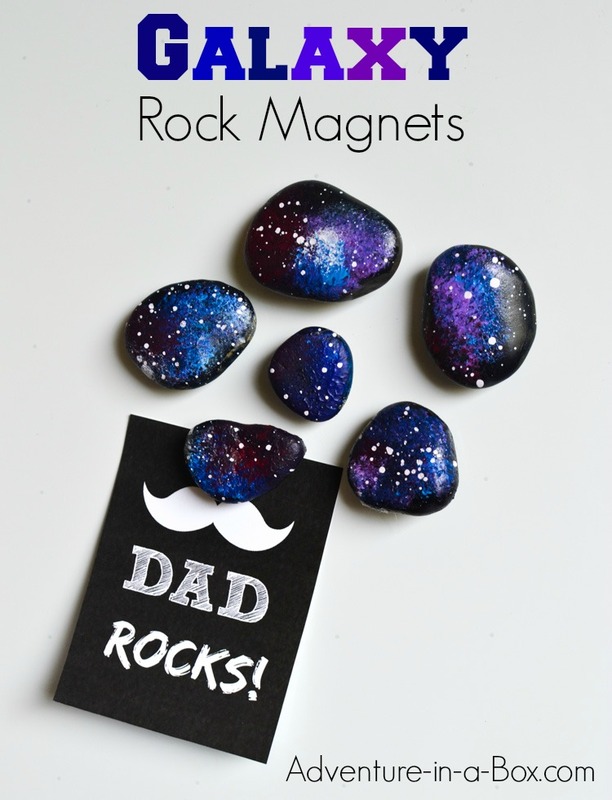 If you want the cards that I prepared for Father’s Day, you can download them here and print to go along with your rocks! 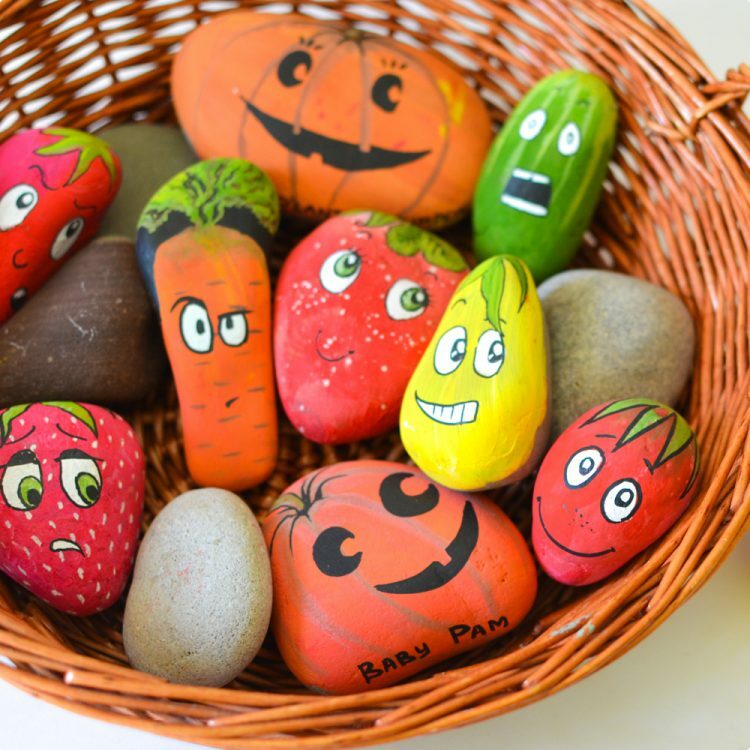 Quirky vegetable characters – put them in the garden, in the play kitchen or, again, turn into magnets!